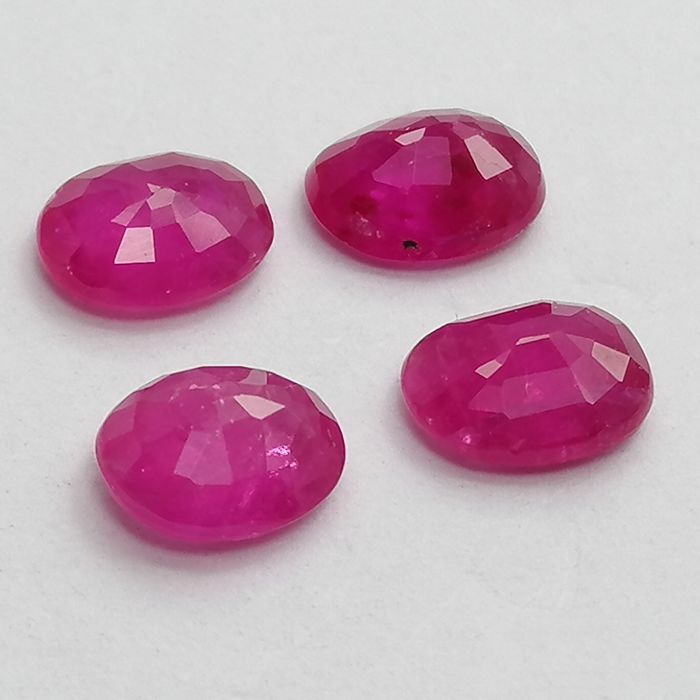 Shipment will be carried out via courier service. 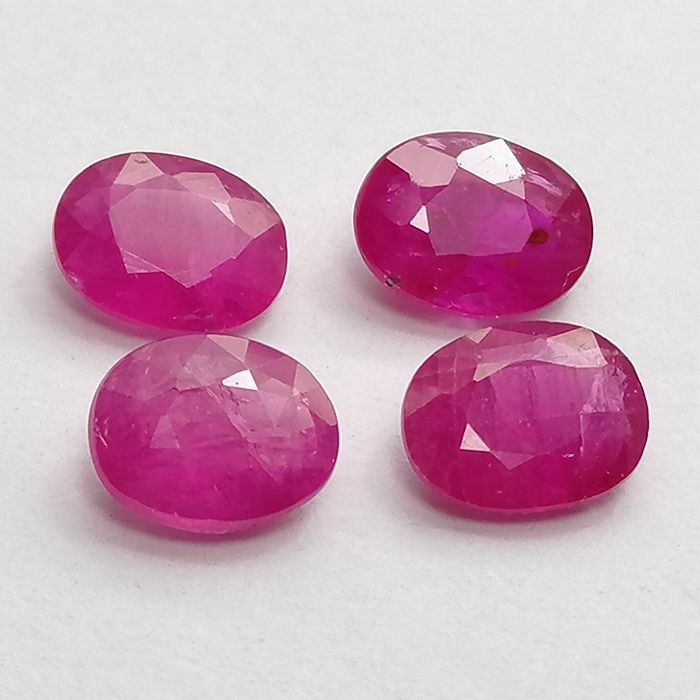 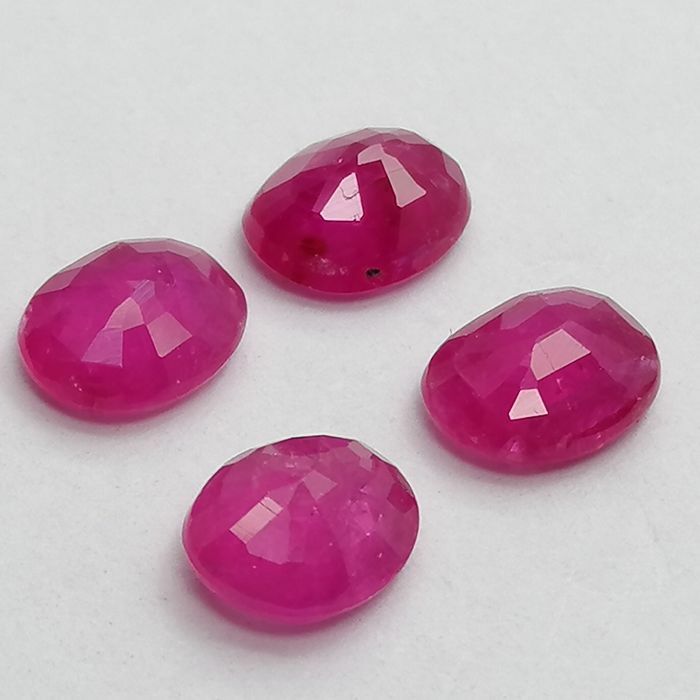 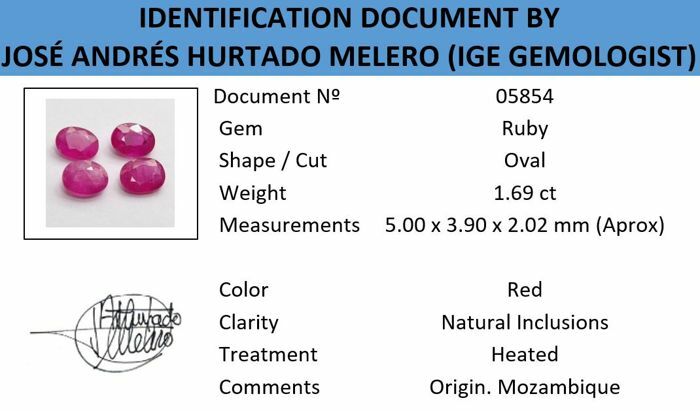 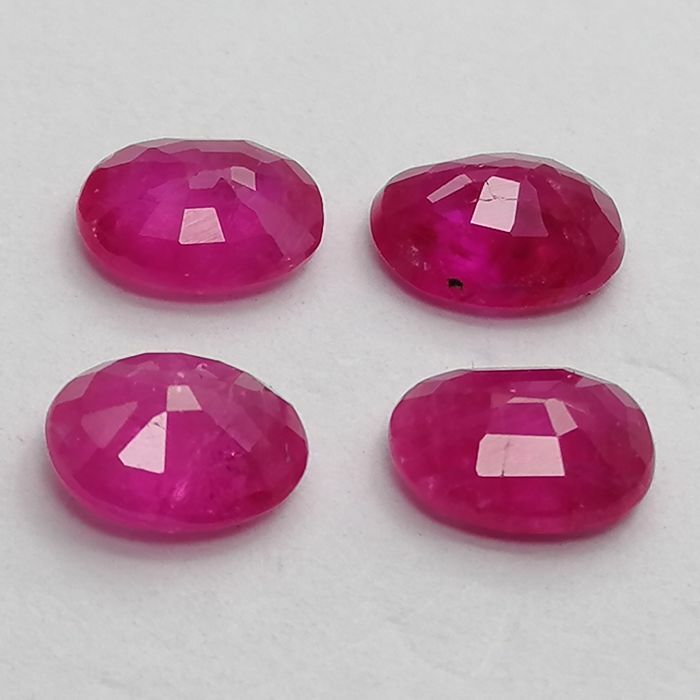 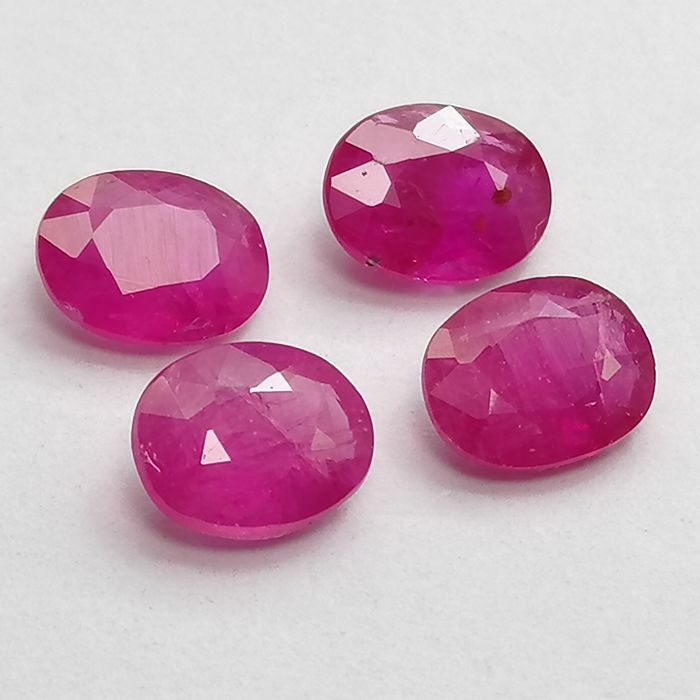 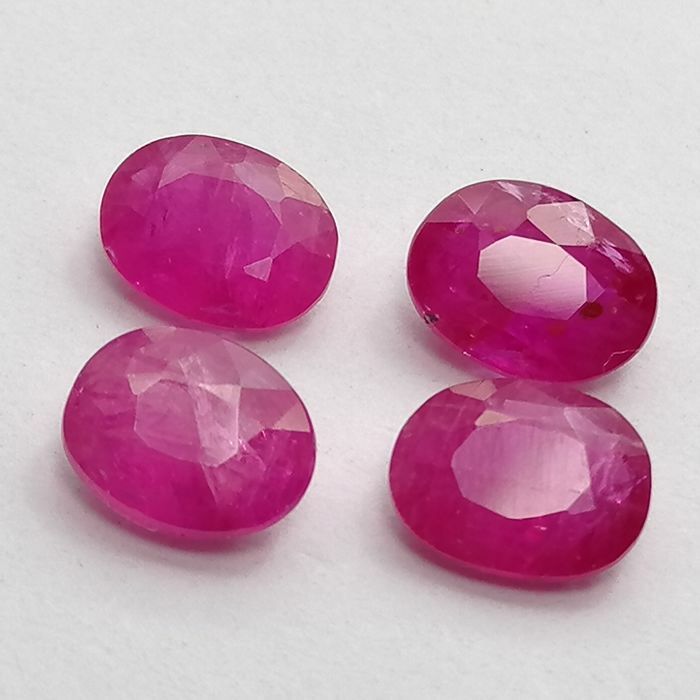 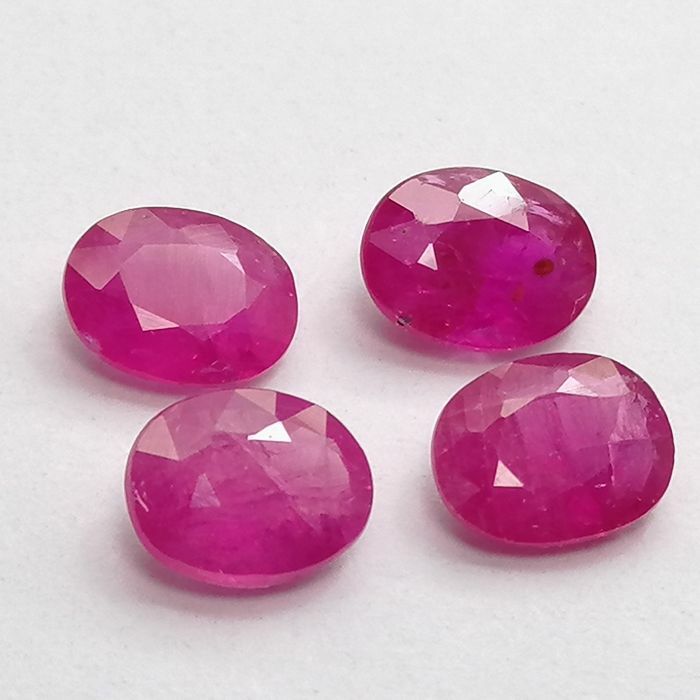 Gemstones sold in the CG auction are sold by vetted and trustworthy sellers chosen by Catawiki; the card attached to the gemstones is for information purposes only and not for re-sale. 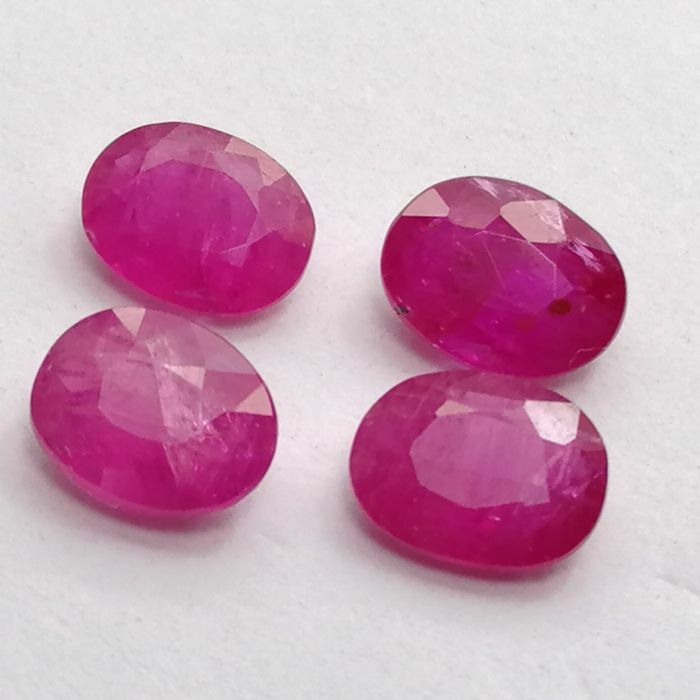 For re-sale purposes the gemstone must have an accredited lab certificate from our list.